The kings of Auckland post-punk Cut Off Your Hands release their first single in five years with ‘Hate Somebody’, a track that comments on anti-social, anti-community behaviour, touching on some of the vitriolic themes of their first album “You and I”. This is the first release of a planned EP, due for release in 2017. Five years since we last heard from Auckland’s Cut Off Your Hands​, they’ve today returned with a new track and video premiered by Noisey. 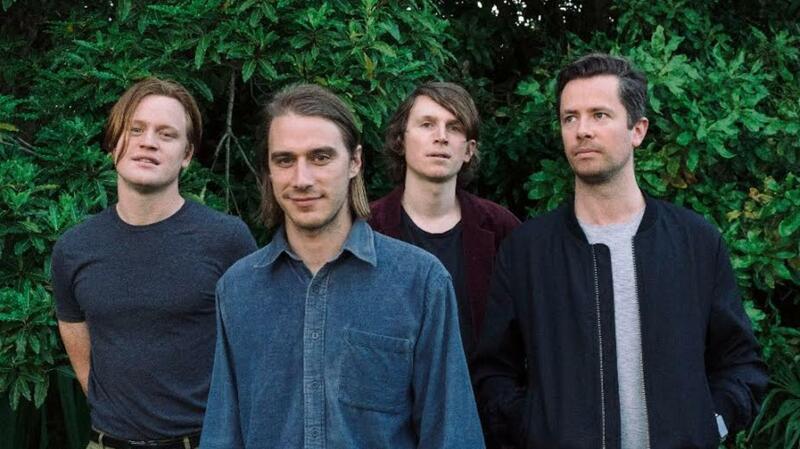 Cut Off Your Hands have announced their first Australian / NZ tour since heading overseas to record their debut album, touring with the likes of Foals, Black Kids and We Are Scientists. 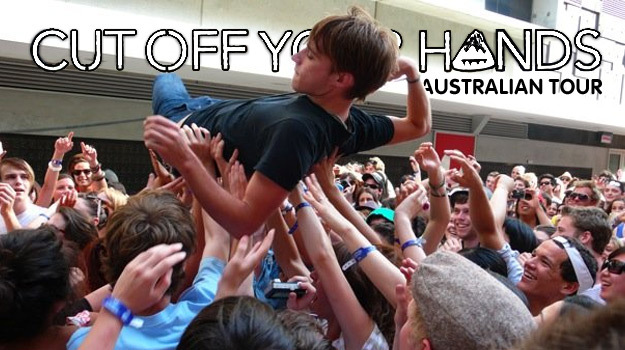 or playing with The Wombats. 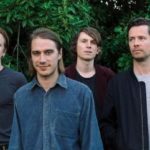 Cut Off Your Hands have been announced as the main support on the Midnight Juggernauts tour of Australia — exciting news as the band haven’t been in Australia since the Laneway Festival. 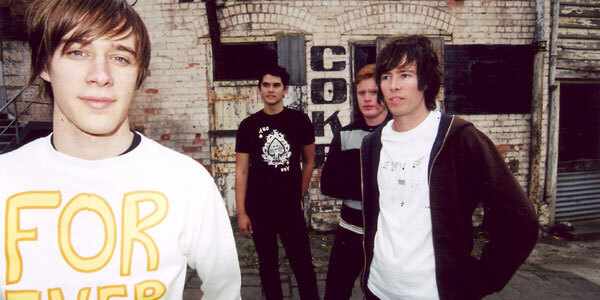 Cut Off Your Hands are currently working on their follow up to the ‘You and I‘ debut album of 2008. 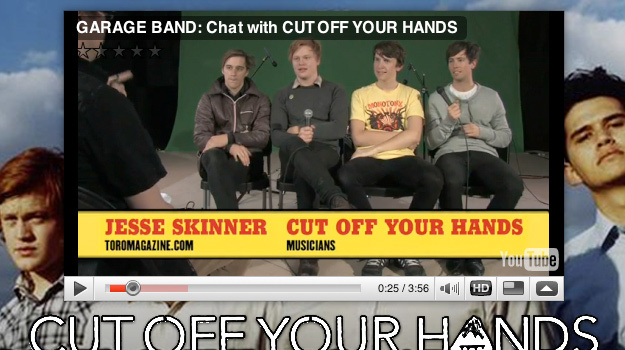 Cut Off Your Hands talk about the recording process, the sound of the band, the live scene and breaking bones.